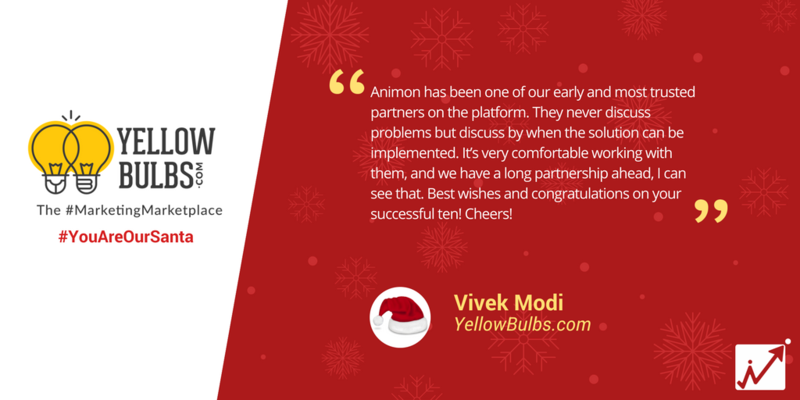 Our Santa for the Day 11 is YellowBulbs.Com by Vivek Modi. YellowBulbs loves to make things better in the exciting world of marketing and communication. 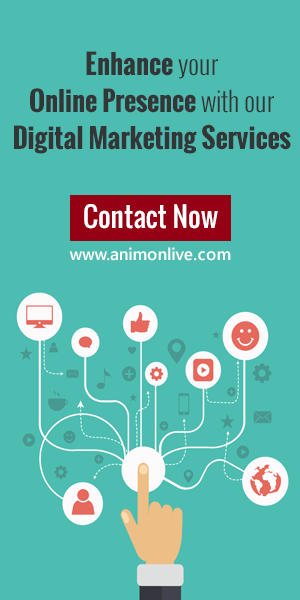 It is a platform specially designed for marketers to find their perfect execution partners. In this new age of marketing, marketers are increasingly choosing to work with Specialists. YellowBulbs is the place where specialists converge and showcase their talent to marketers. It is a Marketing Marketplace that helps businesses in their brand building efforts by connecting them with trusted, verified and rated specialists in marketing. They bridge the gap between the businesses and specialists. Creative gurus, quirky experts, specialist agencies, new age hotshops have all signed up with yellowbulbs to discover new briefs and clients. If you are one of them, sign up with them for free! Thank you, Vivek Modi, for being our Santa.